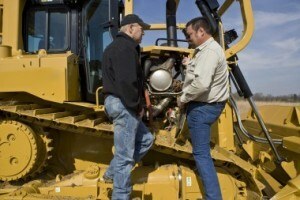 At Michigan CAT we can offer many ways to finance your purchase. We do our best to help you manage the financing of your operation – whether it’s one machine or a fleet – in a way that makes the best financial sense for you. 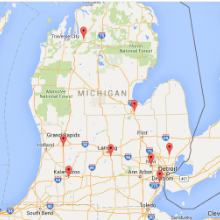 Michigan CAT is pleased to offer corporate accounts to qualified customers. To apply for credit, please complete the credit application linked below. It may be submitted to our Credit Department at the address, fax number, or email address listed on the form. Credit applications are also available at all Michigan CAT locations. Because we understand how important your equipment is to your business, Michigan CAT offers a variety of insurance programs to fit your needs, from physical damage protection to total maintenance and repair.